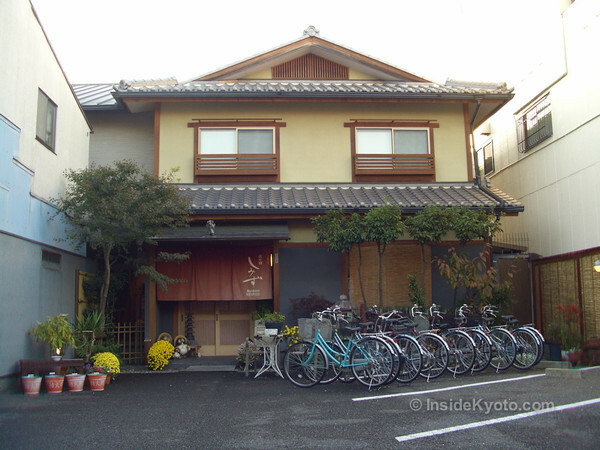 A foreigner-friendly budget ryokan near Kyoto Station, Ryokan Shimizu is a good place to experience a ryokan without breaking the bank. 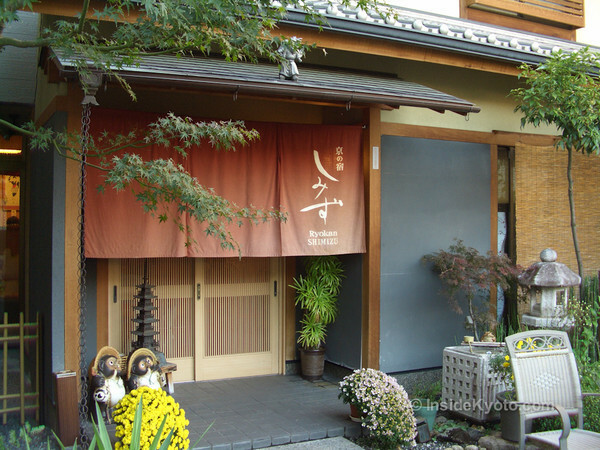 Designed specifically with foreigners, Ryokan Shimizu is a budget ryokan totally at home with international guests. While you shouldn’t expect sumptuous rooms, gardens, or meals, if you want a simple ryokan experience (which basically means sleeping in futons in a Japanese-style rooms), then this is a great choice, especially if you want to be near to Kyoto Station. One of the real selling points here is the staff and the other guests, both of which are good sources of information on traveling in Kyoto and elsewhere in Japan. It’s highly recommended for budget travelers in search of a Japanese-style sleeping experience.